Dark Room, Life Is Strange’s penultimate episode, opens to the sun setting over a long row of beached whales. It’s an image meant to evoke the increasingly negative, unpredictable effects of Max’s time manipulation. Suitably, this image is matched with the protagonist wallowing in her sense of guilt over a friend suddenly being paralyzed—something she believes she caused by meddling with the past. When this plot point arrived at the end of the previous episode, it was an uneasy cliff-hanger. It set up a possible new direction for the story that, if followed, could lead to a fairly profound change in the game’s dramatic aim. This turns out to indeed be the case. 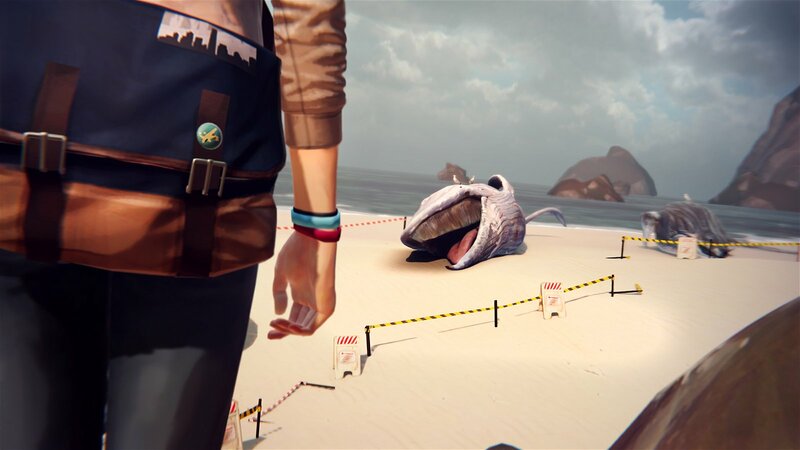 Unfortunately, like the symbolic weight of the beached whales, Dontnod Entertainment handles the drastically raised stakes of its high school drama with a far heavier touch than it deserves. 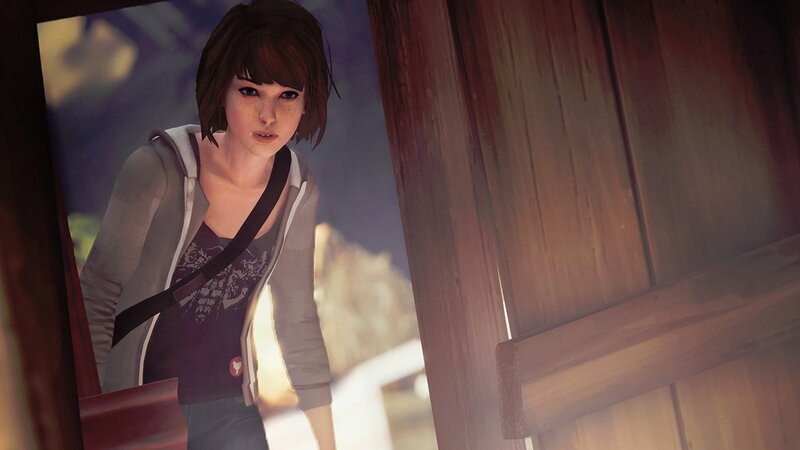 The melodrama and mystery that served Life Is Strange so well in its first three episodes has taken a turn in Dark Room, swelling to become its entire purpose rather than underlying elements. 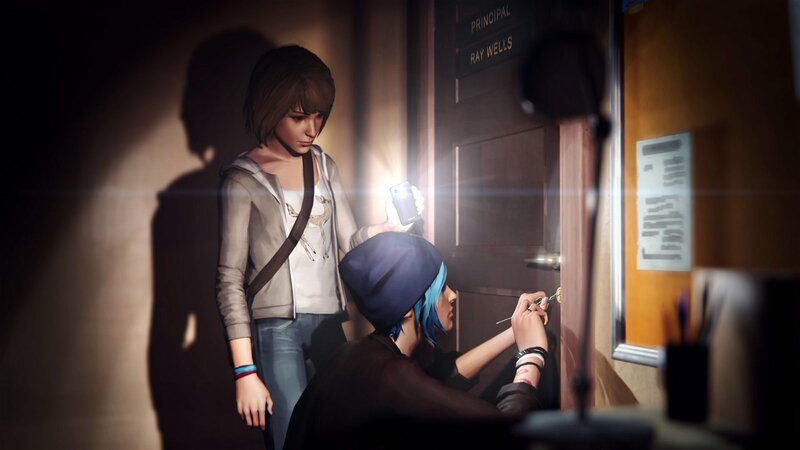 After a prolonged introduction whose plot thread, strangely, ends up feeling almost ancillary to the rest of the chapter, Max and Chloe pick up where they left off: sleuthing around in an attempt to figure out who’s responsible for a student’s abduction. In the past, the seriousness of their work was tempered by lighter moments. Now, the developer has turned its attention entirely to the seriousness of its story. This isn’t a good thing. Life Is Strange’s charm up to this point had lain in its ability to lace its dark, supernatural mystery with an endearingly clumsy, almost Degrassi-style take on the mundanities of high school life. Because the player spent a great deal of time getting to know Max as she navigated everyday issues like romance and friendship, the game’s pivot toward more serious topics like murder and suicide felt earned. The balance of these elements kept the drama in check, ensuring that it didn’t veer too far into either frivolity or exploitative melodrama. The latest episode, though, has almost no time for anything but life-and-death problems. When Dark Room moves beyond its initial twist in order to return to the mystery at the centre of the game’s overarching plot, it succeeds at offering exciting gameplay in lieu of maintaining its thematic focus. Sequences devoted to piecing together the clues gathered during Max and Chloe’s investigation—text message print-outs, photos, and scraps of paper tacked to a suburban bedroom’s bulletin board—are engaging while still portraying its mystery in an appropriately amateurish light. This is soon replaced wholesale with crime novel tropes, like hidden, high-tech murder dungeons and sinister killers. This shift in tone from drama to thriller is jarring enough that it feels, in certain scenes, like a different game’s plot has momentarily intruded. There were always darker (and crime-focused) elements to Life Is Strange—and their increased presence during the story’s climax is understandable—but the sudden change in emphasis is too drastic. Hopefully Dark Room’s tonal unevenness is only a slight aberration. If the conclusion manages to make good on its new plot threads without sacrificing what came before, the fourth episode will represent only a clumsy transition. 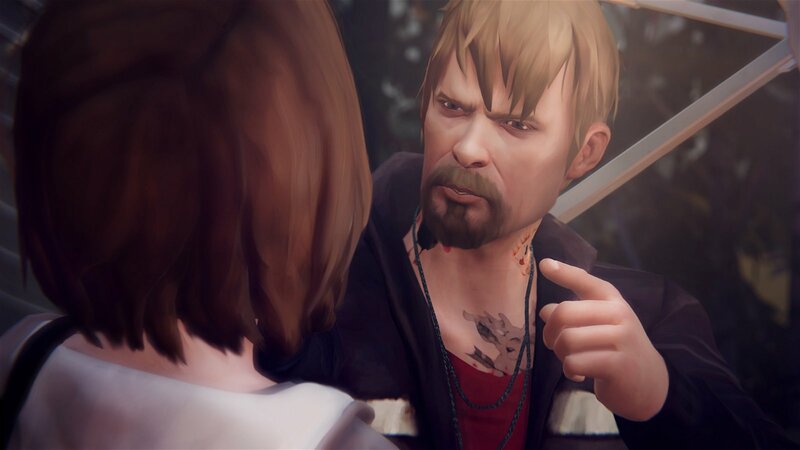 Life Is Strange still offers plenty of incentive to see the story through to the end, but, for the first time, Dark Room shows that the game’s strength at exploring characters in quieter, more human moments can be drowned out by its far less interesting tendency for dramatic bombast. When Dark Room moves beyond its initial twist in order to return to the mystery at the centre of the game’s overarching plot, it succeeds at offering exciting gameplay in lieu of maintaining its thematic focus.